WAA-WAA WOO-WOO! 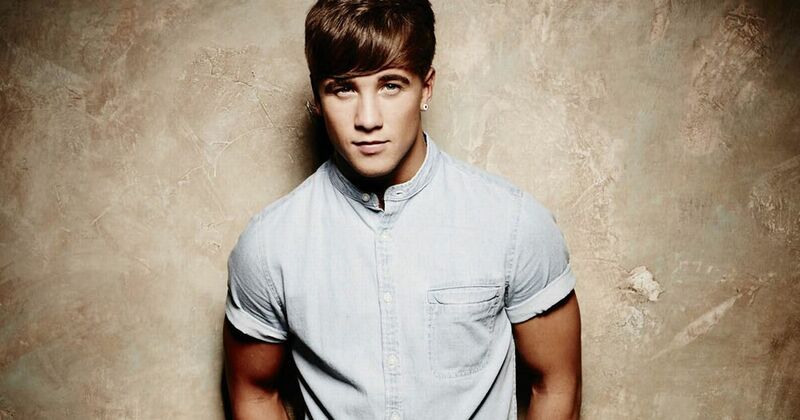 Check out leaked GIFS of stunner X-Factor singer Sam Callahan diddiling his hoo-haw on webcam after the NSFW jump! Tumblr is all ablaze!